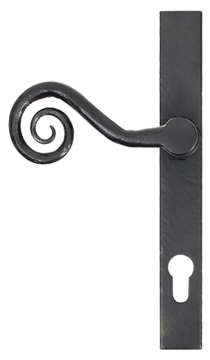 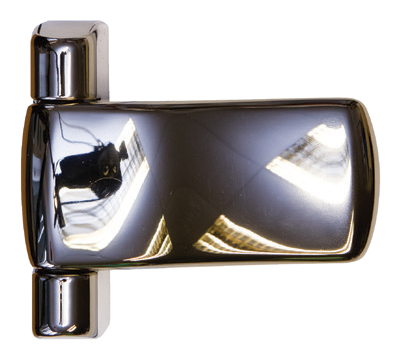 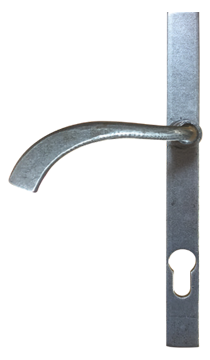 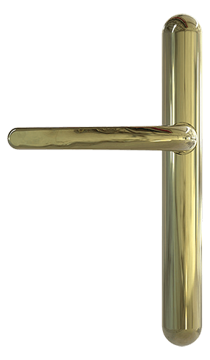 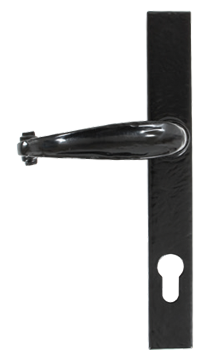 Lever/Lever available in all colours shown in the Letterbox Range below. 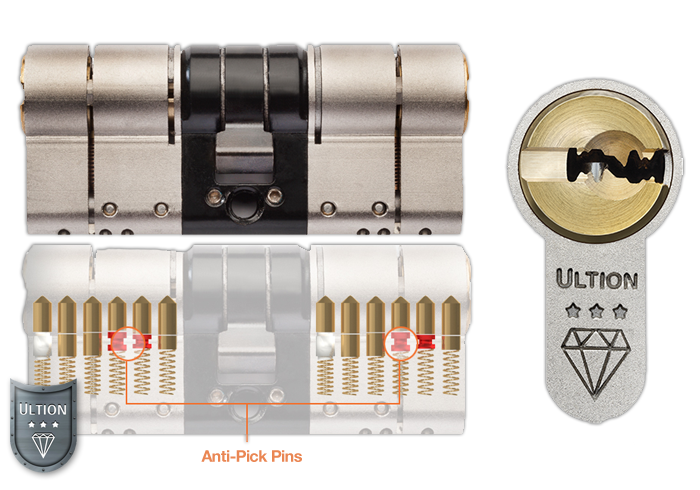 Our most advanced Locking system yet. 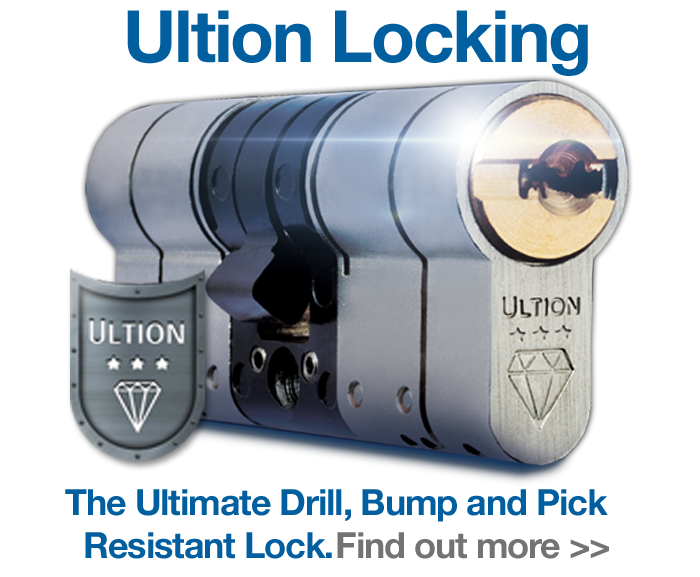 The Ultion Locking System has a fully Pick, Drill and Bump resistant 11 Pin System, allowing for up to 294,970 Lock Combinations! 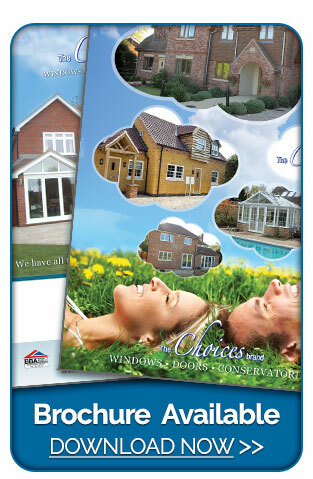 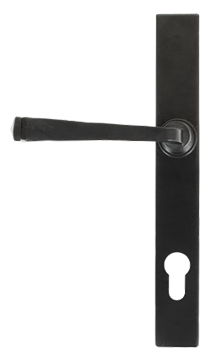 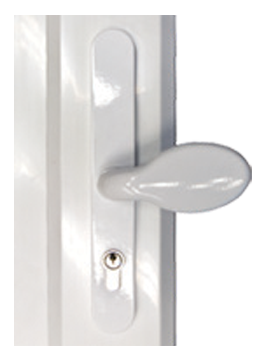 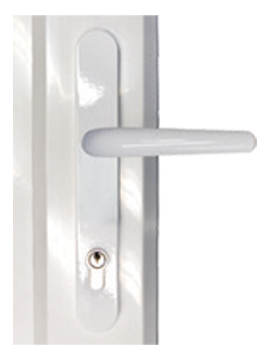 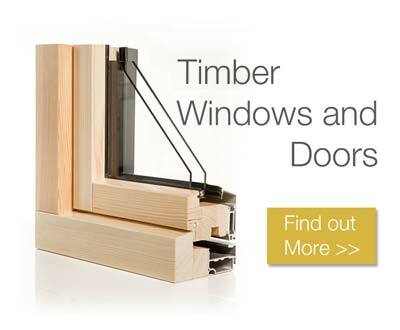 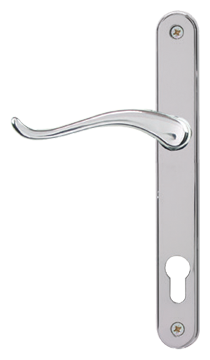 Available on any new 'Choices' Door, the Ultion Lock can even be retro fitted into existing doors. 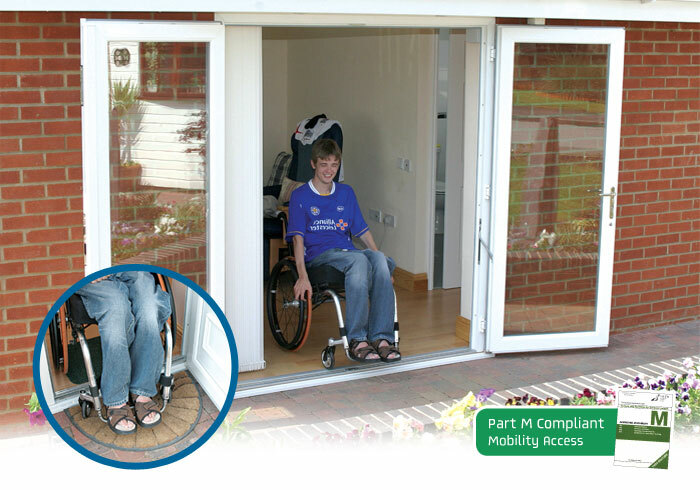 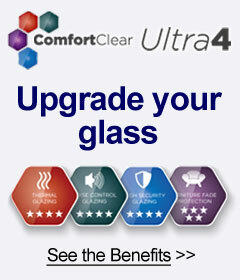 Suitable for Disabled Access and Complies with Part M Building Regulations.